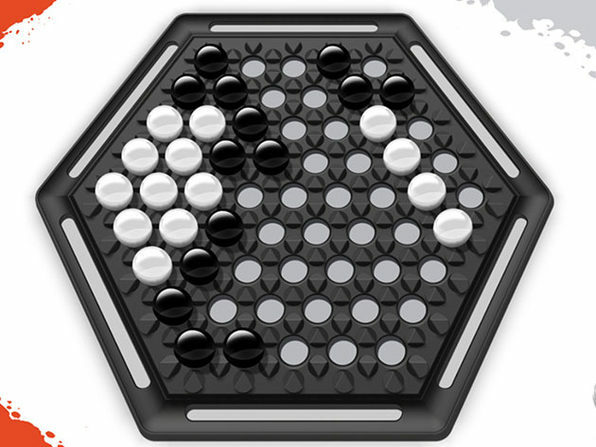 Featuring a hexagonal board and black and white marbles, Abalone is the classic board game with a simple goal: push your opponent’s marbles off the board. 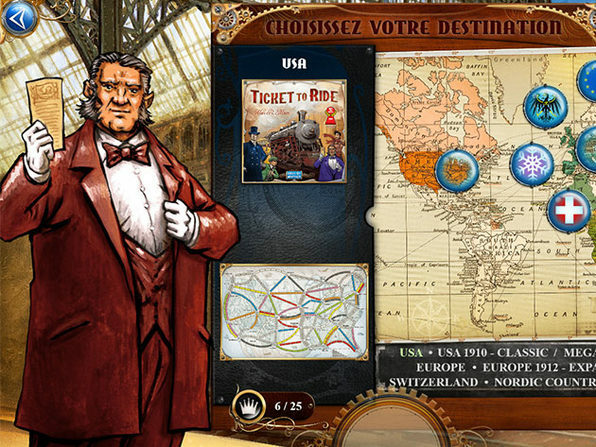 However, doing so takes careful planning, foresight, and patience. Every move matters, as you'll have to strategically maneuver your marbles around the board and its dangerous edges. 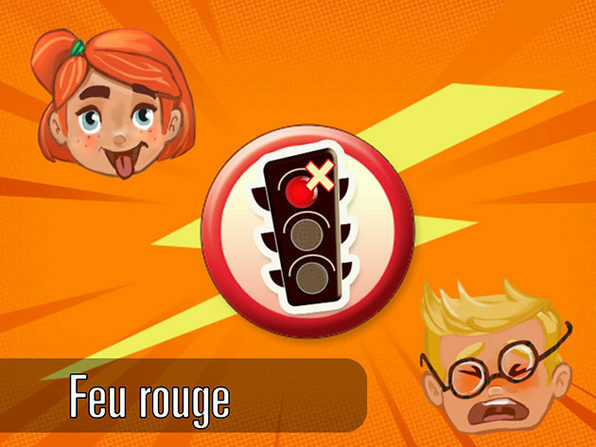 Act too hastily or ignore an opening, and victory can quickly slip through your fingers. 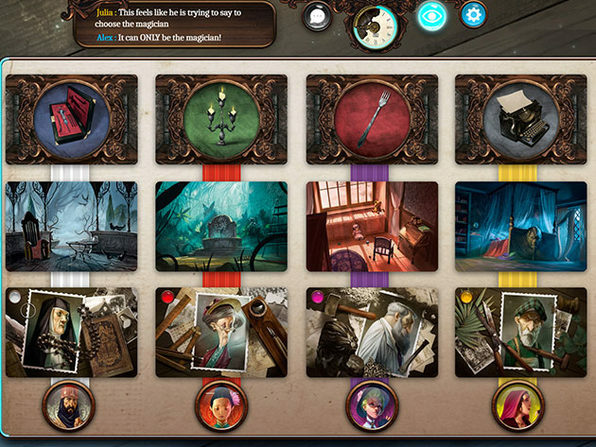 Murder mysteries get paranormal in Mysterium! 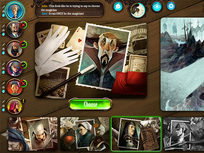 Set in the 1920's, Mysterium is a cooperative deduction game in which a ghost and a group of psychics work together to uncover a murderer using only visual clues. 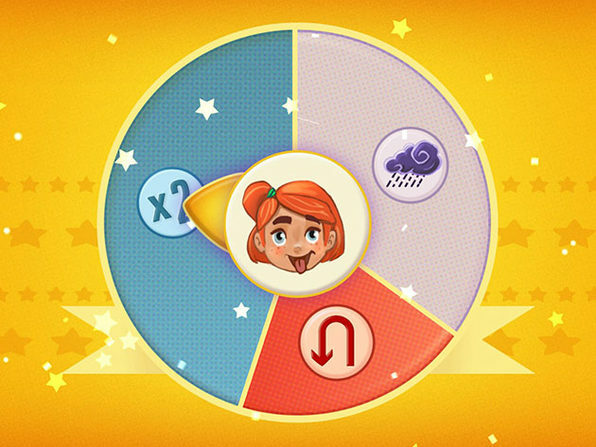 With several ways to play, you can take on the role of the ghost who gives others clues, or as one of the psychics trying to decipher the abstract "Vision Cards." 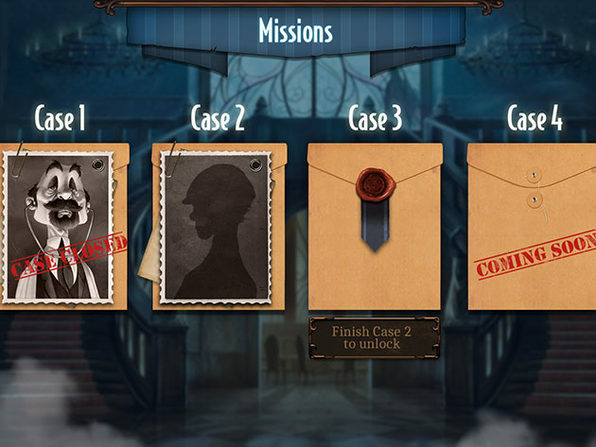 Work together to figure out who the murderer is, where the crime occurred, and which weapon was used. 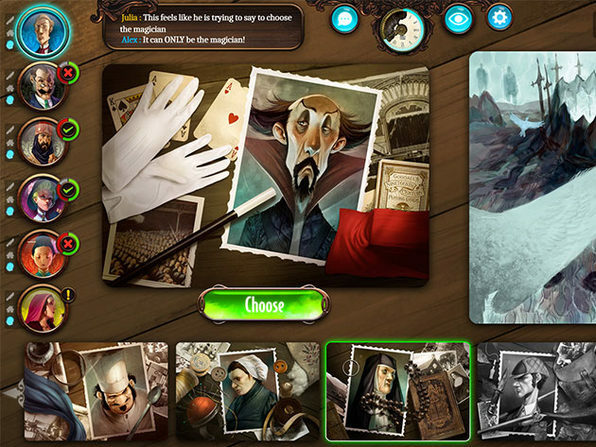 The official adaptation of the famous board game Mysterium! 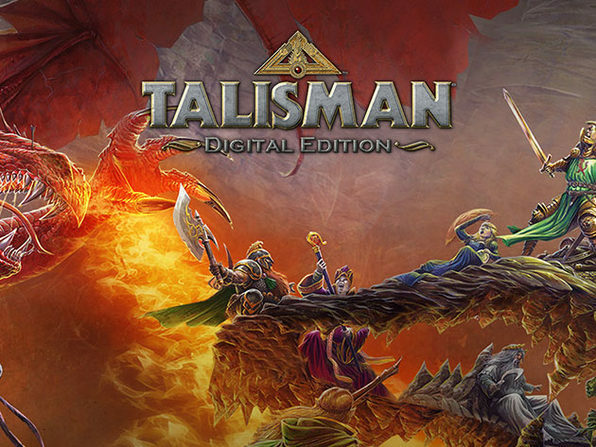 Keen Gamer: "All and all, I can say this game is a masterpiece in the digital tabletop section of Steam." 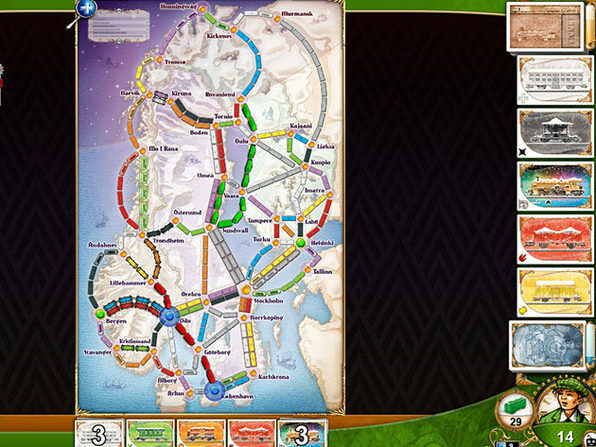 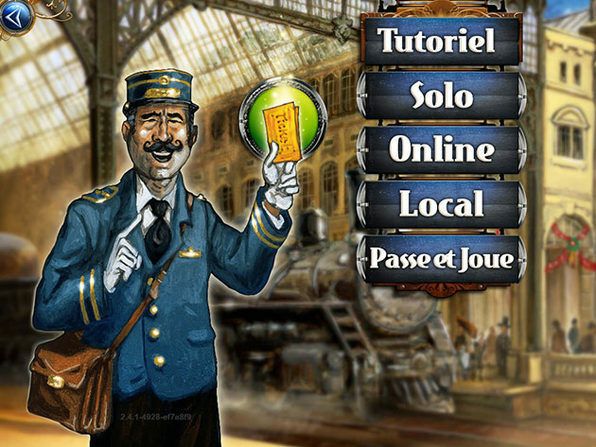 The race for railroad supremacy is on in Ticket to Ride! 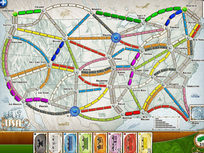 Featuring a new and exciting cross-platform asynchronous multiplayer mode, this official adaptation of Days of Wonder's best-selling train board game has you compete with players around the world to lay tracks, connect destinations, and own routes as railroad barons. 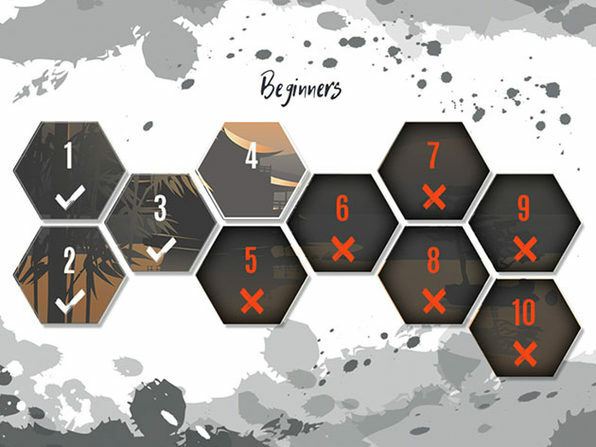 Get started in minutes with an intuitive user interface, share exciting moments via social media, and challenge yourself on the brand new India map—Ticket to Ride's first ever vertical map. 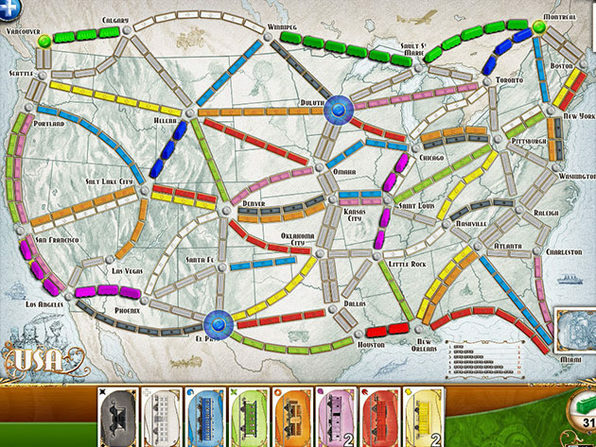 The official adaptation of Days of Wonder's best-selling train board game! 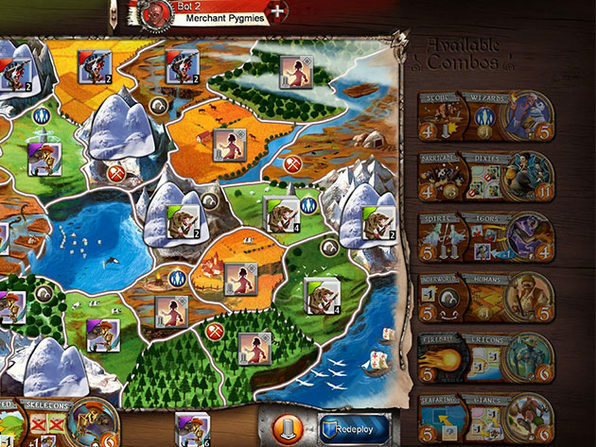 Pocket Gamer: "A fantastic adaptation of an excellent board game, and a must-buy for strategy fans." 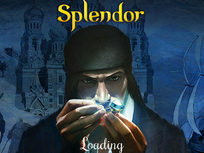 Build your wealth and legacy in the official digital adaptation of the best-selling board game Splendor. 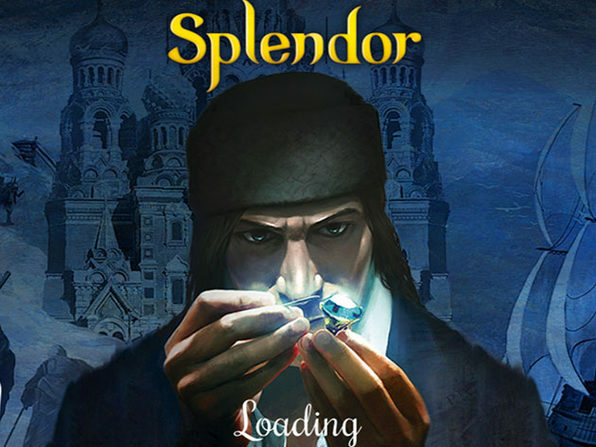 Quick to learn but challenging to master, Splendor has you play a rich, Renaissance-era merchant keen on dominating the gem market. 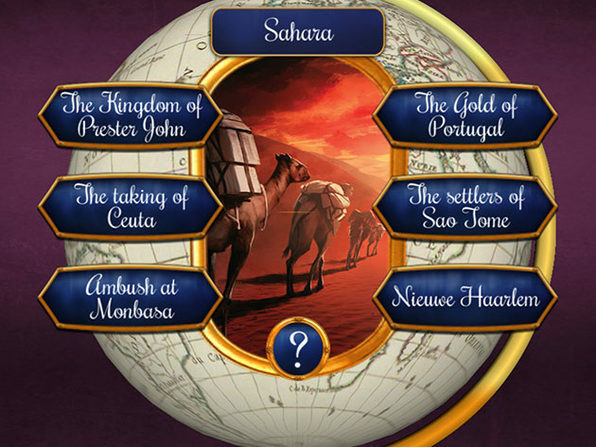 You'll use your resources to acquire mines, transportation methods, and artisans to turn your raw gems into beautiful jewels, attract nobles and earn prestige. 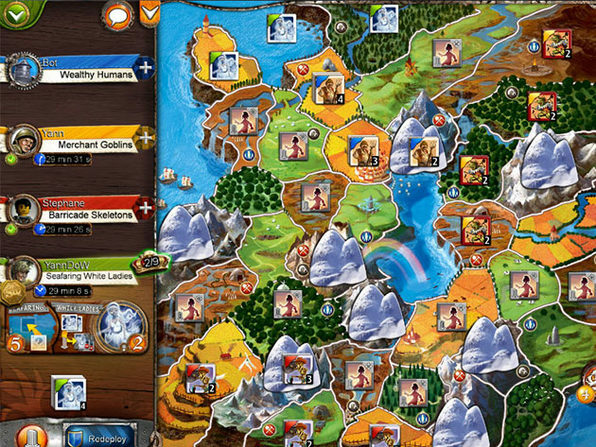 The world is simply too small to share in Small World 2. 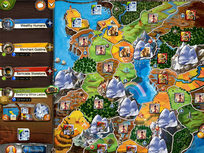 Based on the phenomenally successful Small World fantasy board game, this game has you grab all the land you can as you take control of various fantasy races and power combos, like Berserk Halflings, Alchemist Ratmen and Dragon-master Amazons. 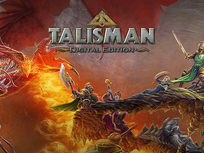 Games Magazine's Game of the Year! 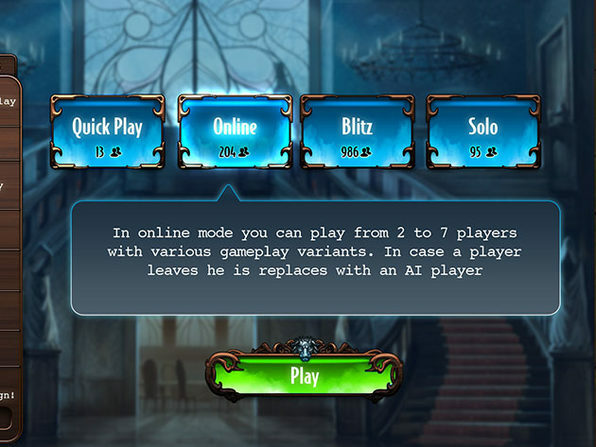 Players can choose a new "Single Session" game mode for real-time play, with AI Bots hot-swapping when players quit a game or run out of time. 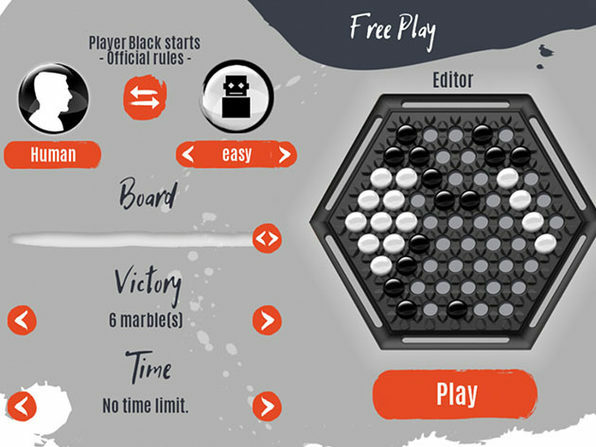 The new "Players’ Clock" was also added, letting users set the amount of time available to each player, for competitive, speed chess-style play. 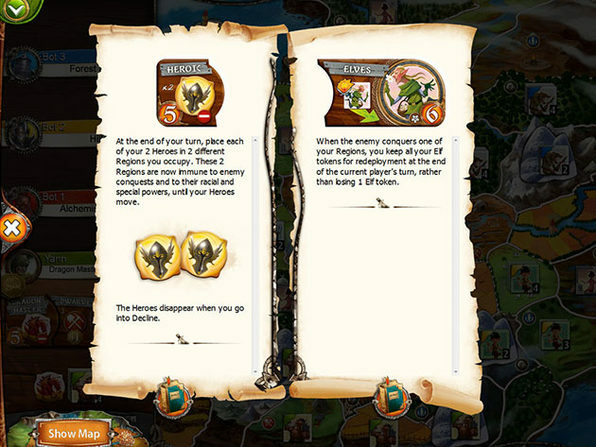 Players can also access detailed stats at end game to analyze how they and their opponents performed. 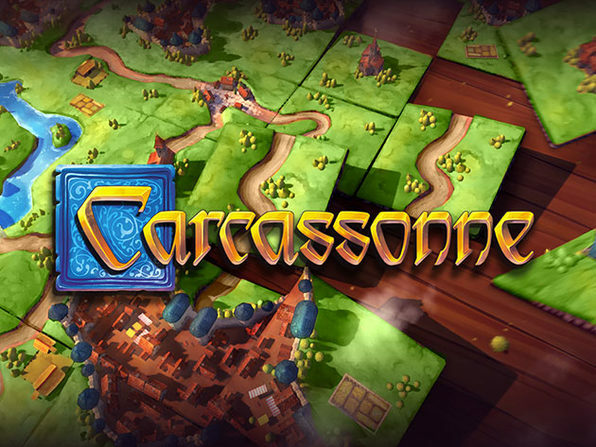 Every move matters in Carcasonne, the tactical tile-placing board game that has you creating your own landscape in southern France. 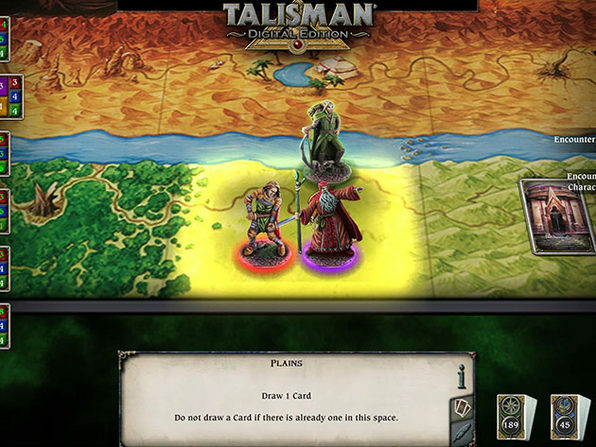 Build the board with your opponents one turn at a time as you place tiles to develop an area with the most points—and thwart your foes as they try to do the same. 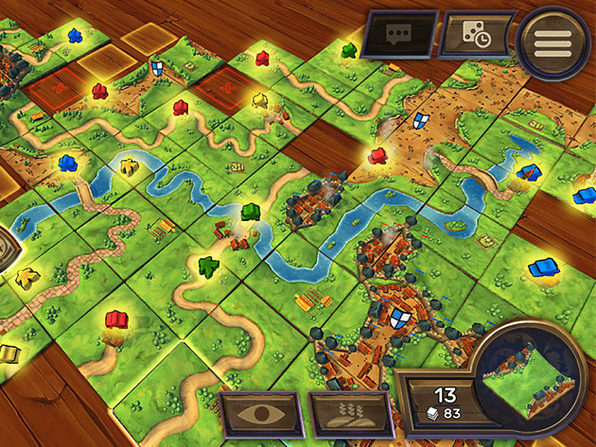 Build farms, complete roads, and strategically inhabit your areas with Meeples to win the game. 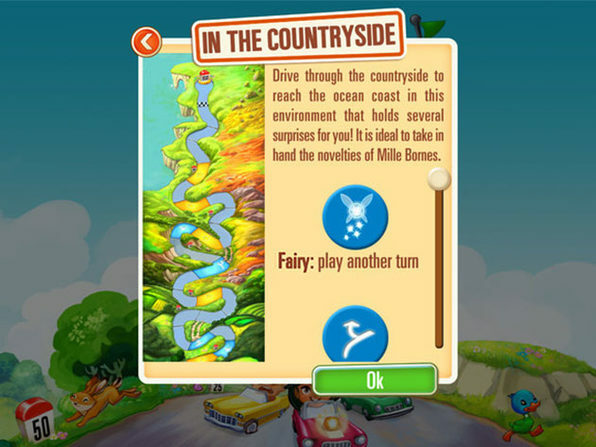 And, with the landscape always changing, every game is unique! 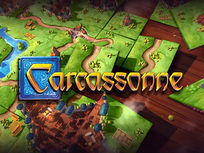 The official adaptation of the famous board game Carcassonne! 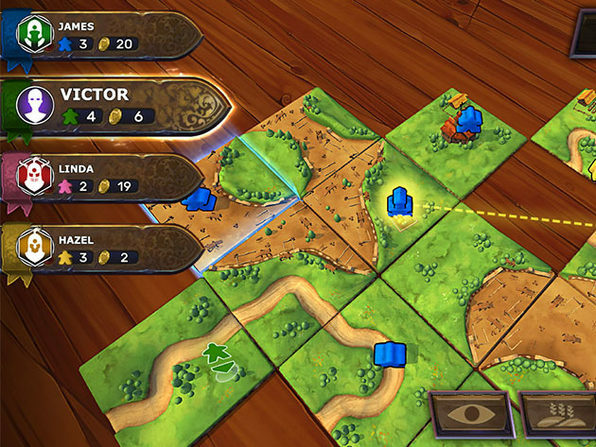 The Board Game Family: "Carcassonne = great game, great mechanics, great pieces, great fun!" 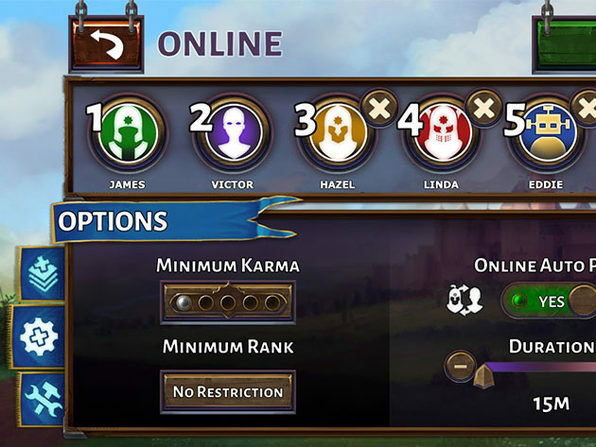 Enhancements have been made to private games with general performance improvements, adding the ability to set a lobby duration time and more. 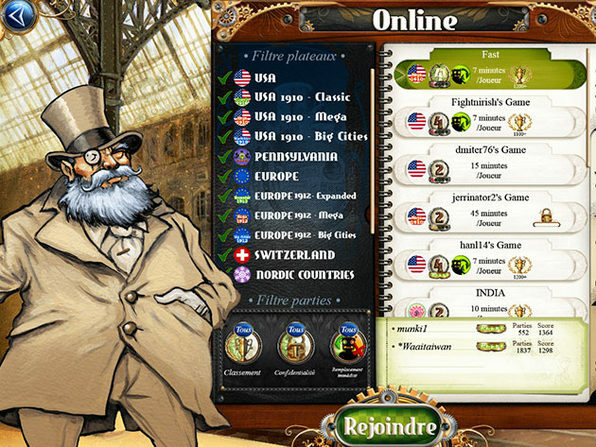 Also fixed incompatibility with Steam Windows 32 bits configuration. 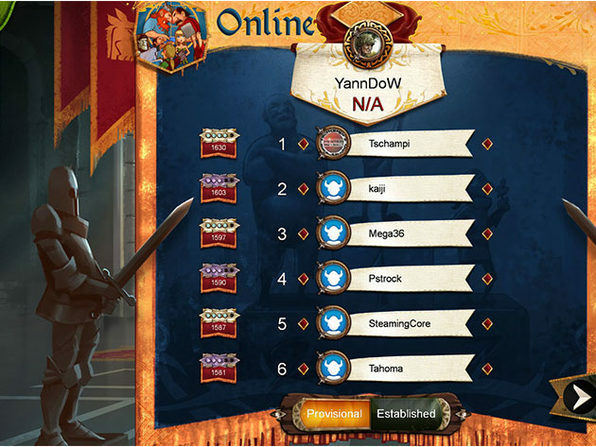 Will you be the first to claim the Crown of Command? 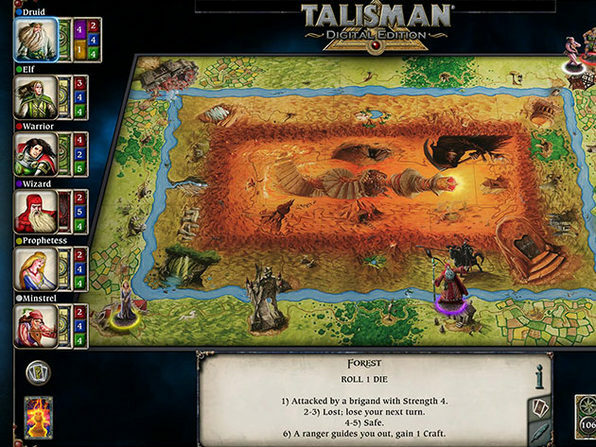 Talisman is the competitive board game that pits players against each other as they all compete to reach the center of the board and claim the all-powerful Crown of Command. 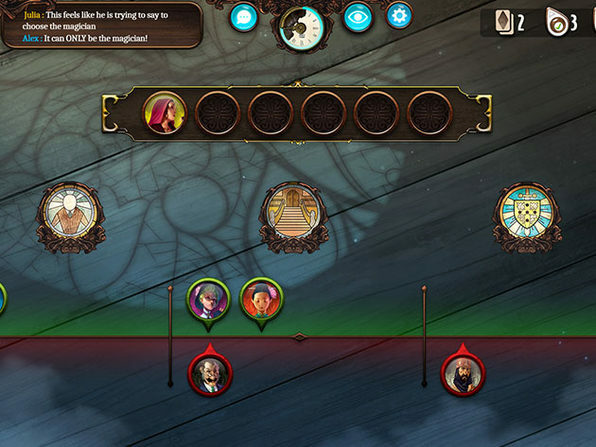 From the heroic warrior to the powerful sorceress, you'll choose your character, fight monsters, find treasure, and more as you race to reach the center of the board where the coveted crown resides! 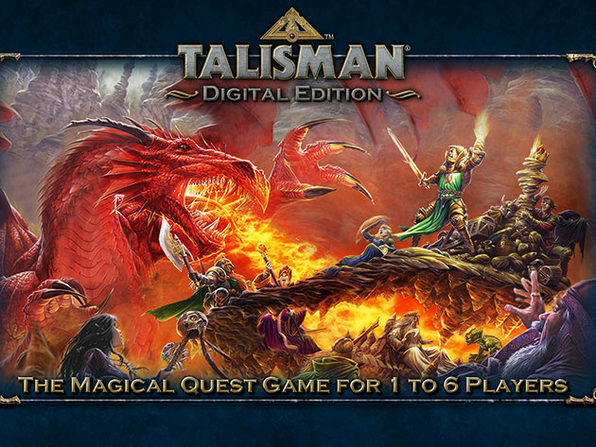 The officially licensed multiplayer version of the classic fantasy adventure board game Talisman! 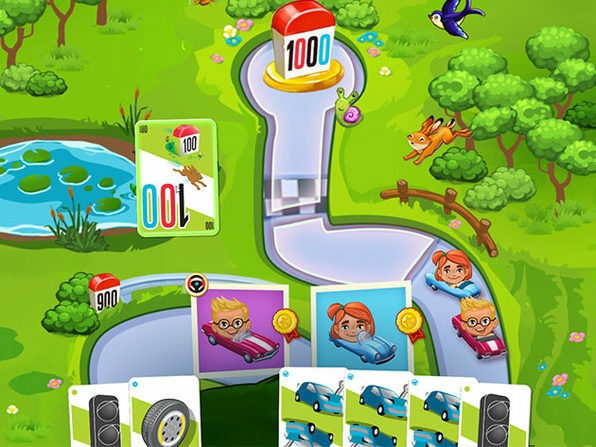 Mille Bornes' goal is simple: be the first to reach 1,000 miles. 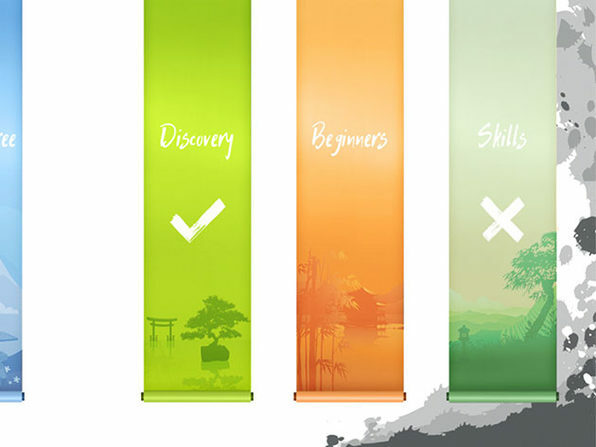 But, doing so is far from easy when you're competing with other players. 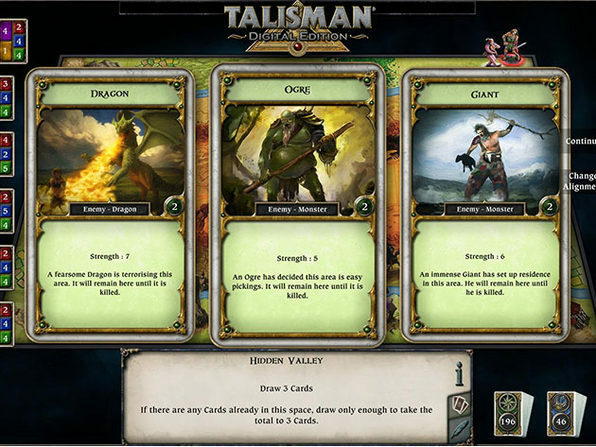 Draw cards and use them to jump miles ahead of your opponents, but be alert, as flat tires, accidents, and other complications can slow you down and ruin your lead. 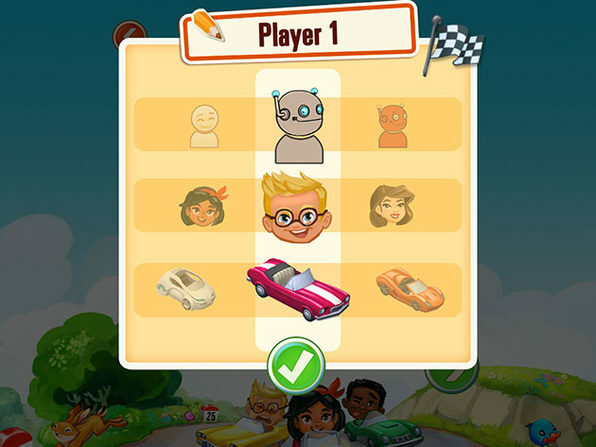 Whether you're playing locally with friends or against the AI, each game is bound to be fast-paced and intense as you race to reach the 1,000 mile mark! 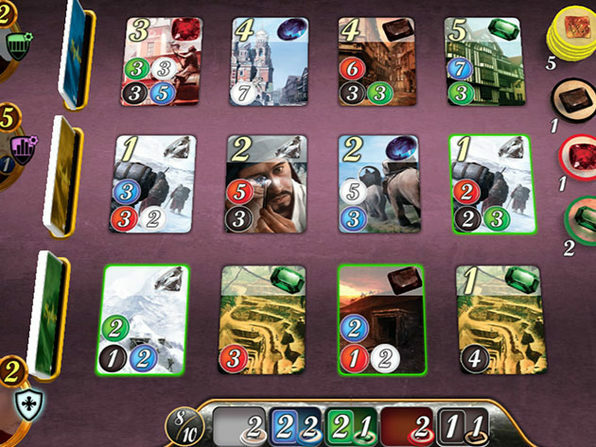 Graphics: Intel's HD Graphics 2500, 4xxx, and Iris Pro 5200. 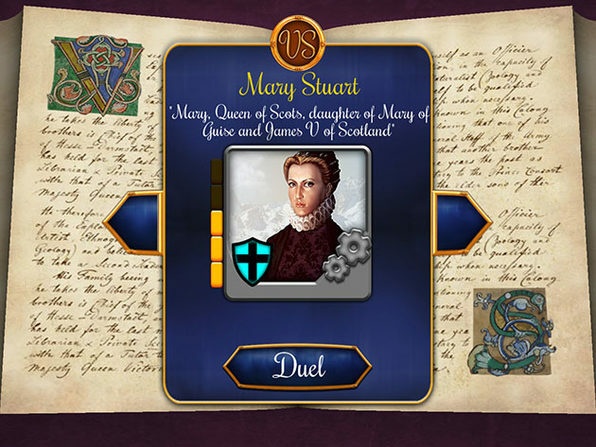 Update 1.3.7 fixes issues related to the remedies, drawing pile and scoring calculations in the Vintage/Classic Mode, as well as some graphic issues present in the Race mode.